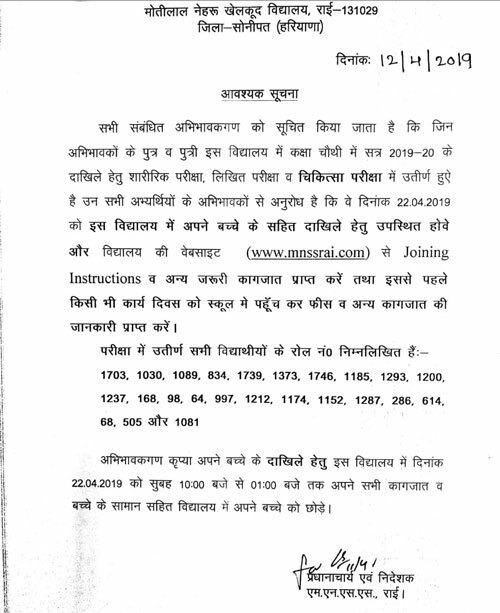 09 Students represented (1BOY & 05 GIRLS) Haryana State. 02 Girls got 3rd Position. 01 Boy got 3rd Position. 02 Girls got 1st Position. 04 Boys got 1st Position. 05 Girls got 3rd Position. 02 Boys got 3rd Position. 07 Boys & 07 girls represented IPSC in School National Team got 04 Silver Medals. 08 Boys and 06 Girls represented IPSC in the 56th National School Games in U-14, 17 & 19 Categories. 06 Boys and 05 Girls represented Haryana in the 56th National School Games in U-14, 17 & 19 Categories. 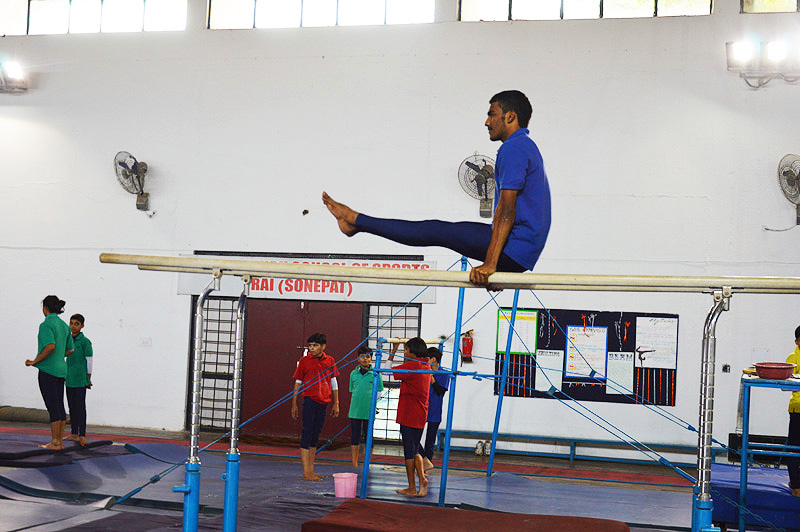 Haryana School State Gymnastics U-14, 17&19 Tournament was held at Ambala from 20th to 22nd October 2015. 38 Students participated in it and won 30 Gold, 05 Silver & 12 Bronze Medals Total :- 47 Medals. Acrobatics Team lifted the Team Championship. 49th Haryana School State Gymnastic Championship held at Ambala from 28th to 30th2014. 30 Students participated in it & won 23 Gold, 05 silver Medals. 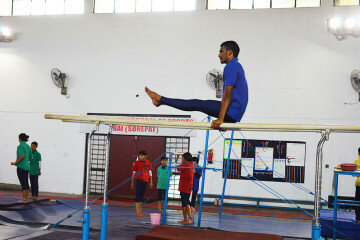 Inter Centre Boys Gymnastics Tournament held at Karnal from 19th to 22nd2014. 30 Students (Boys & Girls) Participated in it & won 07 Gold, 02 Silver & 04 Bronze Medals. 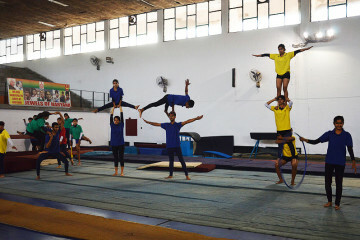 Inter Centre Girls Gymnastics Tournament held at Panchkula from 26th to 28th2014. 32 Girls Participated in it & won 05 Silver & 01 Bronze Medal ( Rythmic Team 2nd Position). 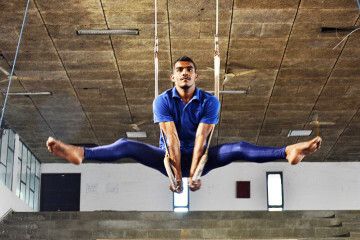 60th National School Games Gymnastic Tournament Held at Kolkata from 31.12.14 to 04.01.2015. 5 Girls Represented Haryana & 6 Boys & 2 Girls Represented IPSC. CBSE National Gymnastic Tournament Held at Rishikul Vidyapeeth Sonipat from 8th to 11th May,2015. 12 Boys and 14 Girls Participated in it & won 12 Silver and 3 Bronze Medals. Our Acrobetic Team got 1st Position . Inter Centre Gymnastic Tournament held at Ambala from 17th to 19th2013.30 Students of our school participated in it & won 6 Gold, 6 Silver,01 Bronze Medals. 59th National School game Gymnastic held at Agra (U.P) from 29thto 2nd Feb.2014. 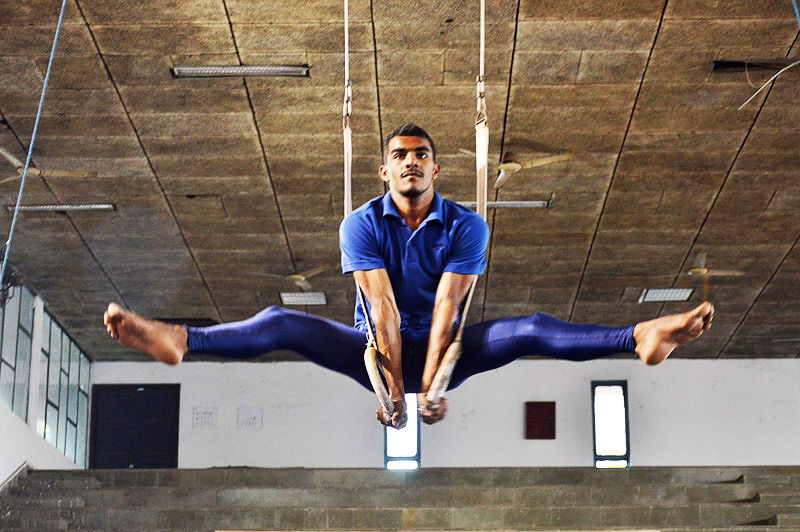 Senior National Gymanstic (Acrobetic & Acrobics) Championship held at Jaislmer (Rajasthan) from 22nd to 28th2014. 11 Students Represented Haryana & won 4 Gold, 15 Silver Medals.